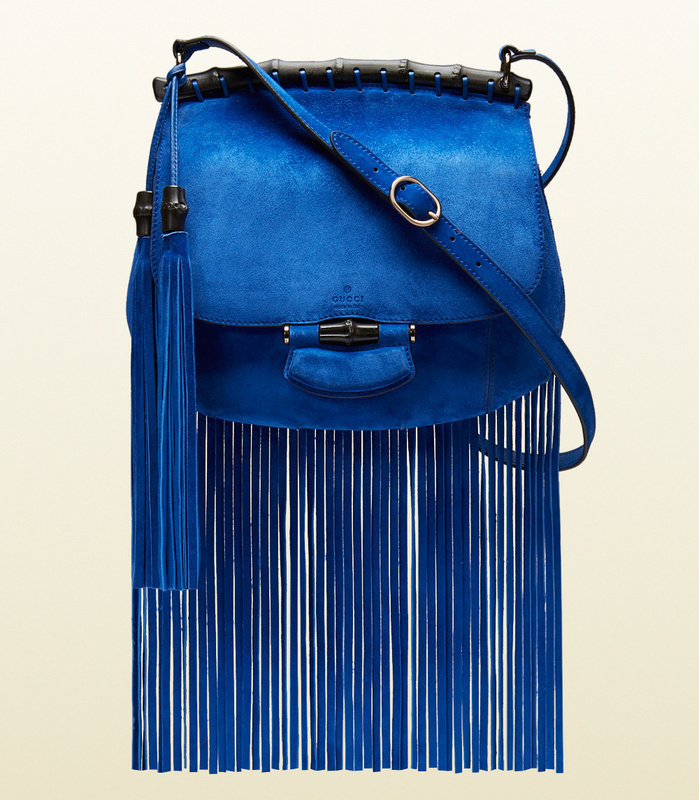 Is the clutch of the moment, reduced size and bags with a string (or more) as a handle. All have in mind the image of the iconic Chanel 2.55 bag. Well, if you have one, it is time to walk it. But not all the time. 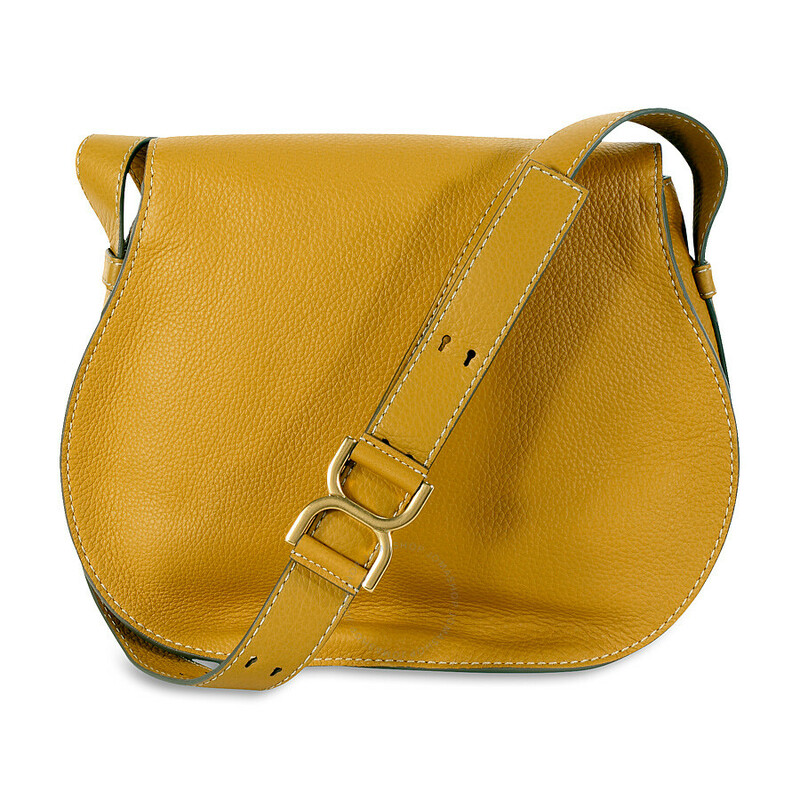 Bag with chain handle is for your day look, to take a look casual, jeans and t-shirt or a miniskirt, platform shoes. Other options: with American, gabardine or with dresses camiseros, better do not mix it with Ibiza dresses. It is a stylish bag and we must take it as such. For the night, the clucth type portfolio are indicated. The main picture is of Paul & Joe, color totally summery pink and leather scales approach it trend Python in all accessories of the moment. The photo above, of YSL, is crocodile and, although the cover type on me too much, it is very elegant with its multiple strings. Summer is the season for accessories white: fantastic bag of Emilio Pucci (picture above) with handle chain nozzle and the detail of the charms. The emphatic and forceful handles as the model of ETRO (photo below) transmit style. In the selection of this magazine, which I particularly like for their intelligent and interesting news articles, there is a bag of crossed strips of multicolor leather Lanvin that have punished by ugly, ugly. You can judge yourselves and take me the opposite if you have captivated but I won’t change my mind. What you have in the Gallery next to the interesting model of Roger Vivier Pink patent.